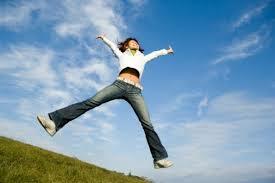 Math, English, ESL-IELTS, Japanese, Academic Upgrading, Accelerated Learning. One-to-One Mentoring. Welcome to Aardvark Learning Academy where A+ Instructors are standing by to achieve your academic goals in Math, English, ESL-IELTS, Japanese (Nihongo) & L.O.T.E, including French (FSL)! Aardvark makes it easy for you to be: "Ready, Competent, Confident" at school and in life. Adults welcome! Call 705-417-3276, email or register online today! ​Text in Japanese just like our adult students already do. What makes Aardvark Learning Academy unique? 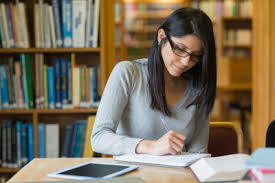 Increasingly, parents, students and adults recognize that private tutoring is essential to develop the skills needed to achieve success academically at school, in the workplace and in life. 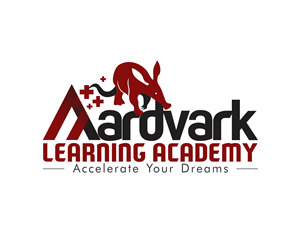 Aardvark Learning Academy provides One-One tutoring service and cognition strategies in Math, English, ESL-IELTS, Japanese, L.O.T.E and Special Education for students & adults of all ages and ability levels. A long-term focus of empowering students critical and conceptual thinking skills results from tutoring at Aardvark Learning Academy. Aardvark Instructors focus on helping students & adults develop the conceptual thinking skills they need to know to perform well in the classroom as well as master the study strategies needed to succeed on technical exams. Dr Jeff & Kayo Hawkins founded Aardvark Learning Academy in March 2016 recognizing that a locally owned Tutoring company in Barrie could provide the Greater Barrie Area with personalized & superior tutoring services at Home and Online. Aardvark Learning Academy is independently owned, operated and proudly delivering the best Tutoring Programs to our clients and students in Barrie, Innisfil & Online today! ​A+ Instructors more & focus exclusively on providing the best one to one tutoring at Home, Barrie Public Library & Online. Aardvark testimonials show that our Instructors & tutoring approach deliver results for students time & time again. In addition, with our Aardvark Curriculum Online, you also have the access needed to study core courses 24/7 from the convenience of home to Get the A+ Advantage. Aardvark Learning understands that students learn in multiple ways, so classes are taught on different levels to activate multiple intelligences. The Pillars of Learning Success give students the best opportunity to have hands-on time "to do" during the session and receive the individual attention from our A+ Instructors to cater to students specific academic needs. 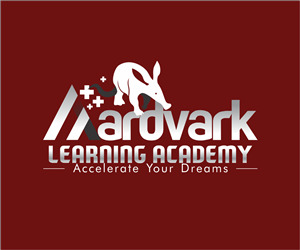 Aardvark Learning Academy has been founded for students & adults of all ages and academic abilities to achieve outstanding academic results. The Tutoring Services offered by Aardvark are further distinguished by the quality of our teaching staff and the ability of our students to attend lessons on demand at Home or Online. Teaching excellence is the criteria at Aardvark Learning Academy. All Aardvark Instructors are experienced and recognized members of professional teaching organizations such as the Ontario College of Teachers. Several hold additional specialist qualifications that allow us to offer superior one-one tutoring & Accelerated Learning Programs. 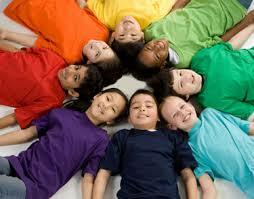 Please see our A+ Instructor Profiles page for more details on our A+ teaching team. Please include home address and the suggested time (5:30 PM Tuesday) that you would like Jeff or Kayo to meet you at home. The information collected in all electronic forms on this website is 100% confidential, private and will not be shared with any third party for any reason without the informed written consent from you. Personal information collected in this form will remain protected and stored securely at Aardvark Learning Academy and not shared for any reason. After 6 months of no longer being a client at Aardvark Learning Academy, your information will be deleted from our data collection system or sooner by request from you.